This book came out back in July, ahead of the autumn reading season. It's not Halloweeny, but features a spunky witch. 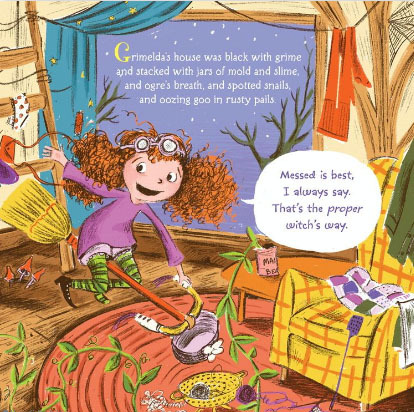 "Grimelda’s house may not be tidy, but it’s cozy, and that’s just the way she likes it. She also likes pickle pie. 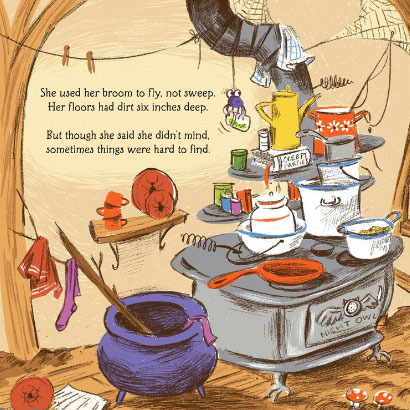 There’s only one problem—she can’t find the main ingredient in her messy house! 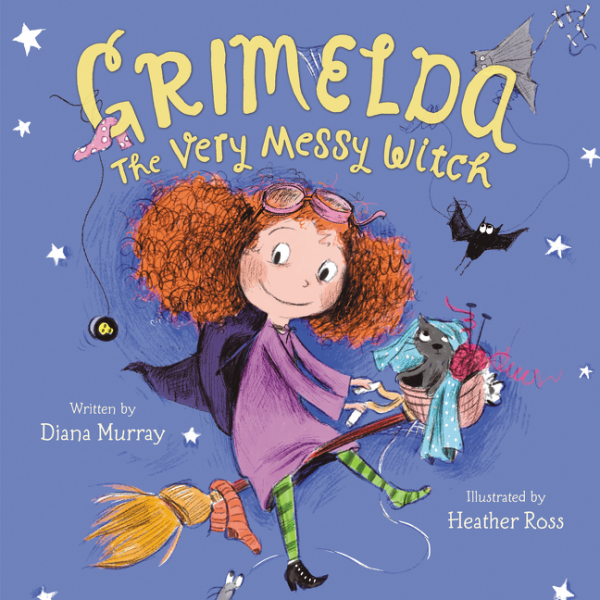 Readers who enjoyed Norman Bridwell’s classic The Witch Next Door will love this funny, charming story about the everyday life of a witch." I love the charming illustrations! For more info on this book, here's it's page on Goodreads. You can purchase this book via Amazon, at Barnes and Noble and on eBay.